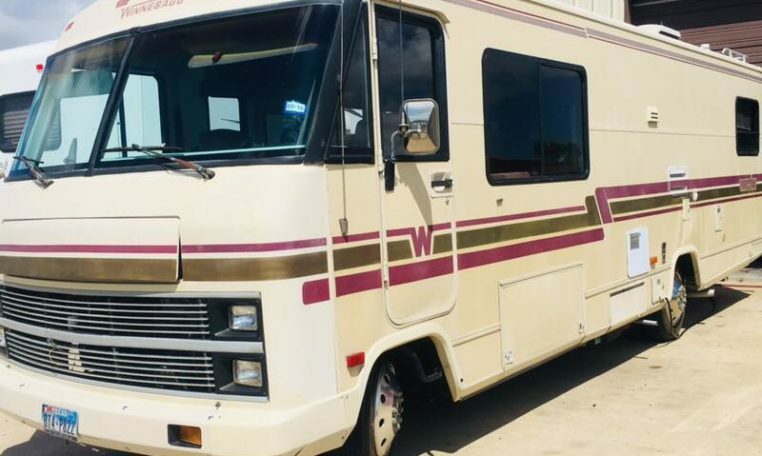 This Winnebago Warrior is on our lot and ready for its next adventure with its new family. 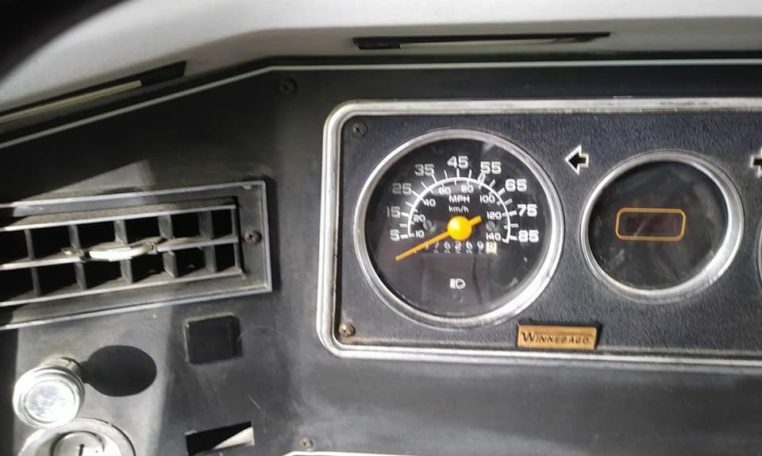 All of the systems are in working order and it has only 75k miles on it. 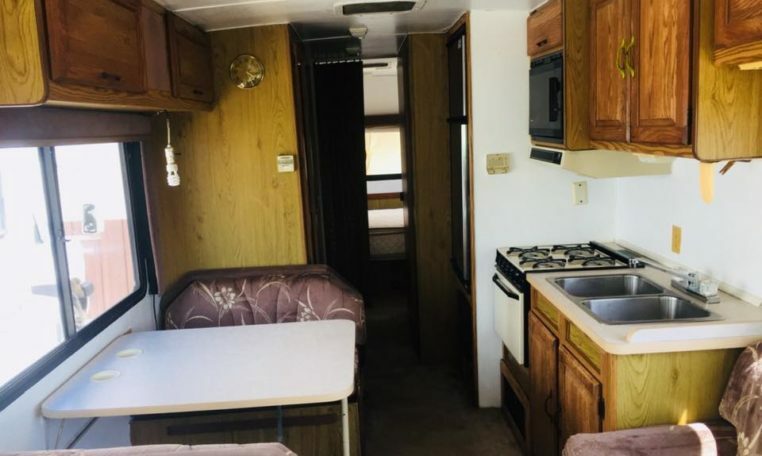 The RV features a brand new mattress, all original furniture, a full kitchen with a microwave, refrigerator, and stove/oven and has recently been detailed. 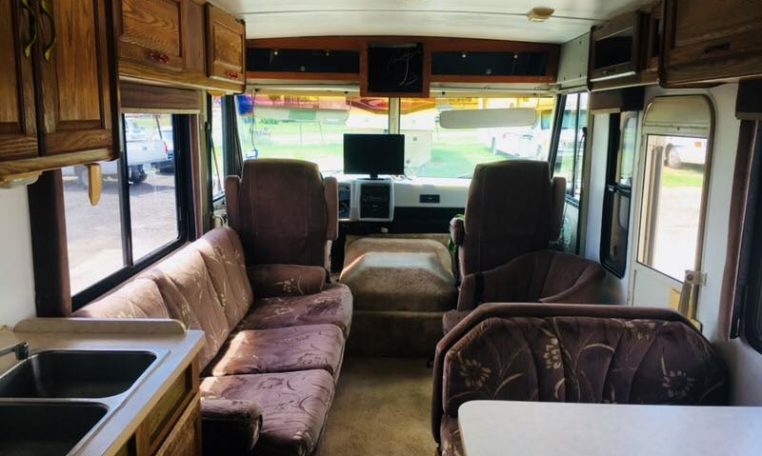 This retro RV is perfect for recreational purposes with the family or traveling with your band/sports team. 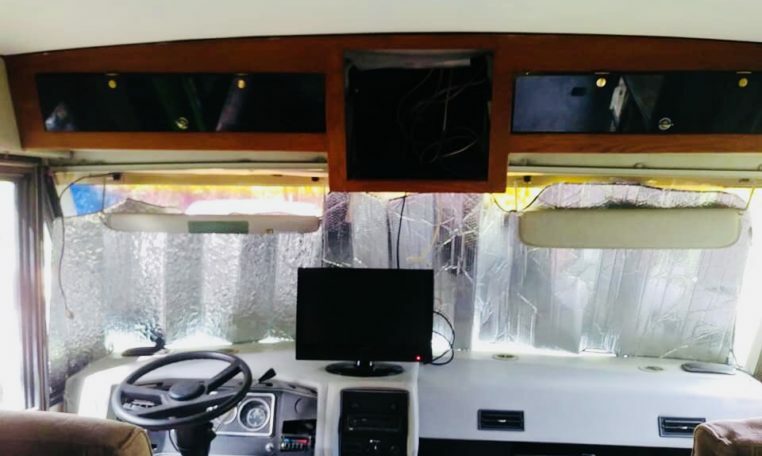 Contact Bestway RV for showing today.